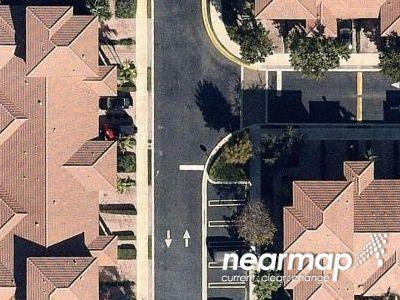 Find the best foreclosure homes listings for sale — bank-owned, government (Fannie Mae, Freddie Mac, HUD, etc.) 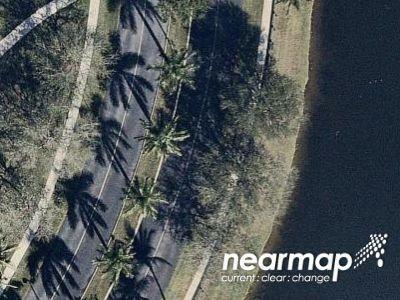 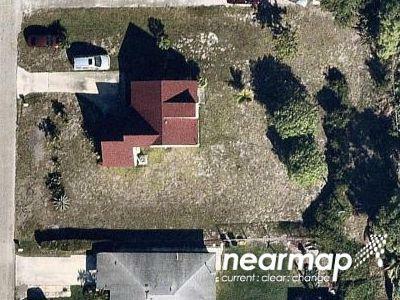 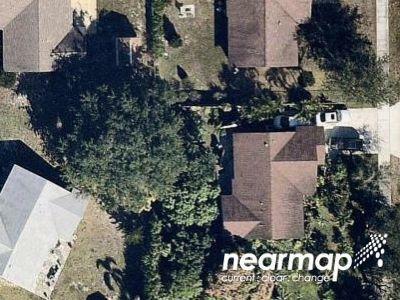 and others — in and near the Delray Beach Fl 33444 area at Foreclosure.com. 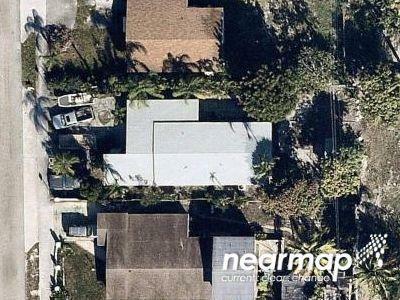 Get information on foreclosure homes for rent, how to buy foreclosures in Delray Beach Fl 33444 and much more. 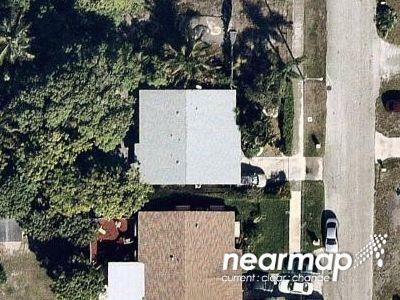 Save thousands at closing with home foreclosure listings in Delray Beach Fl 33444 — up to 75% off market value! 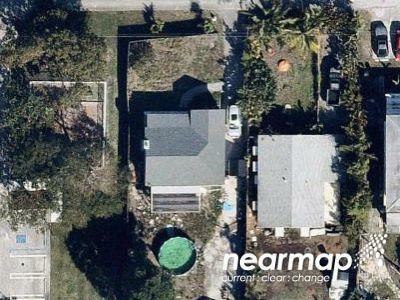 There are currently 53 red-hot tax lien listings in Delray Beach Fl 33444.